Australia Day represents many different things for Australians, and we all have our own way of celebrating living in this beautiful country. Whether it’s a picnic in the park, a concert in the city or a BBQ on the beach with family. Sun, good food, family and friends are important! Sydneysiders especially know that the Harbour and our beaches go hand in hand with Sydney life. 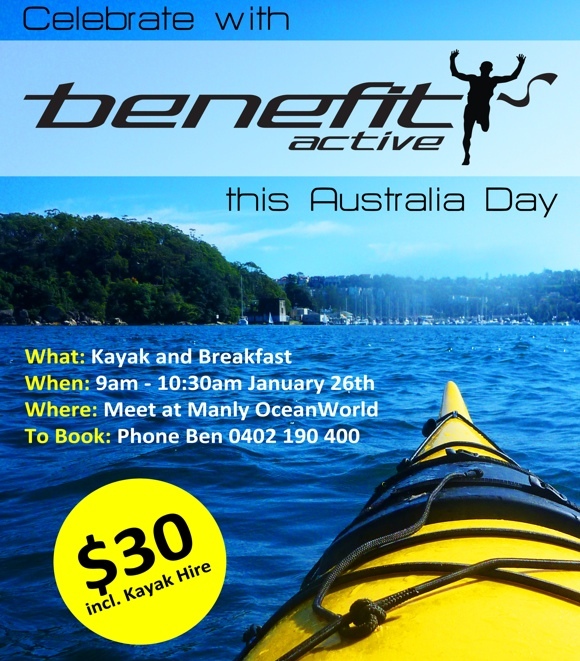 This Australia Day the lads at Benefit Active would like you to enjoy all that Manly has to offer by inviting you to join them. 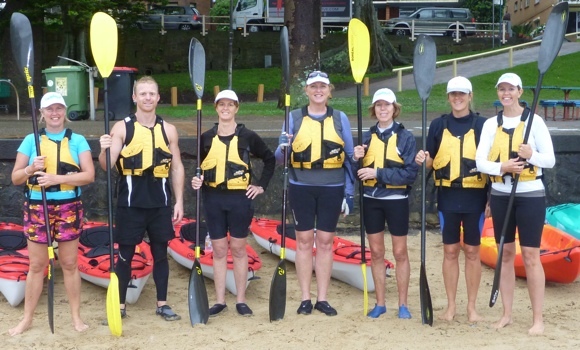 Kayaks will launch from Manly OceanWorld at 9am this Thursday 26th. 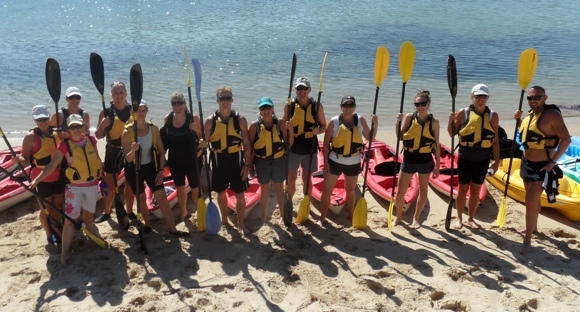 You can look forward to a leisurely paddle around Sydney Harbour passing Fairlight Beach, North Harbour Reserve, 40 Baskets Beach and then onto Reef Beach where we will have a swim. Following a swim at Reef everyone will paddle onto Grotto Point to take in the best view of the historic Crater Cove Huts that date back to the early 1930’s. 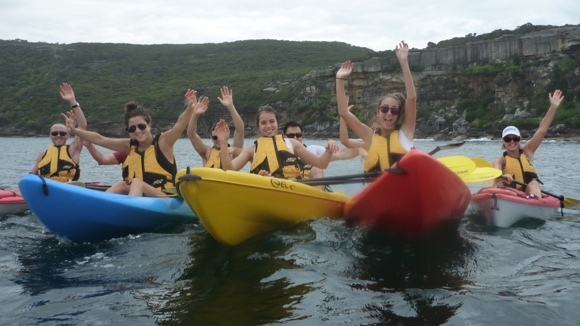 From the huts you’ll paddle back to OceanWorld passing the dramatic Heads that lead into Sydney Harbour. Back at Manly you will enjoy a breakfast of fresh fruit salad, home made muesli (Mumsli) and muffins freshly baked in the wee hours of Australia Day morning! 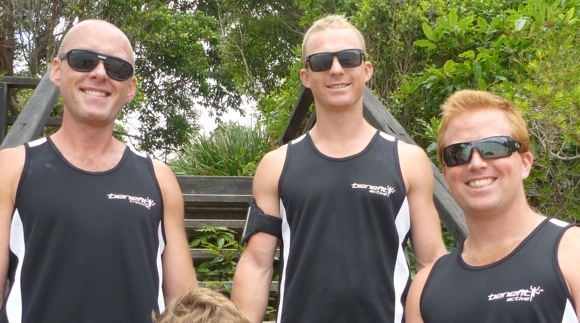 If all of this wasn’t enough, Benefit Active will provide Australia Day tattoos and bucket hats to help everyone get into the spirit of the day.